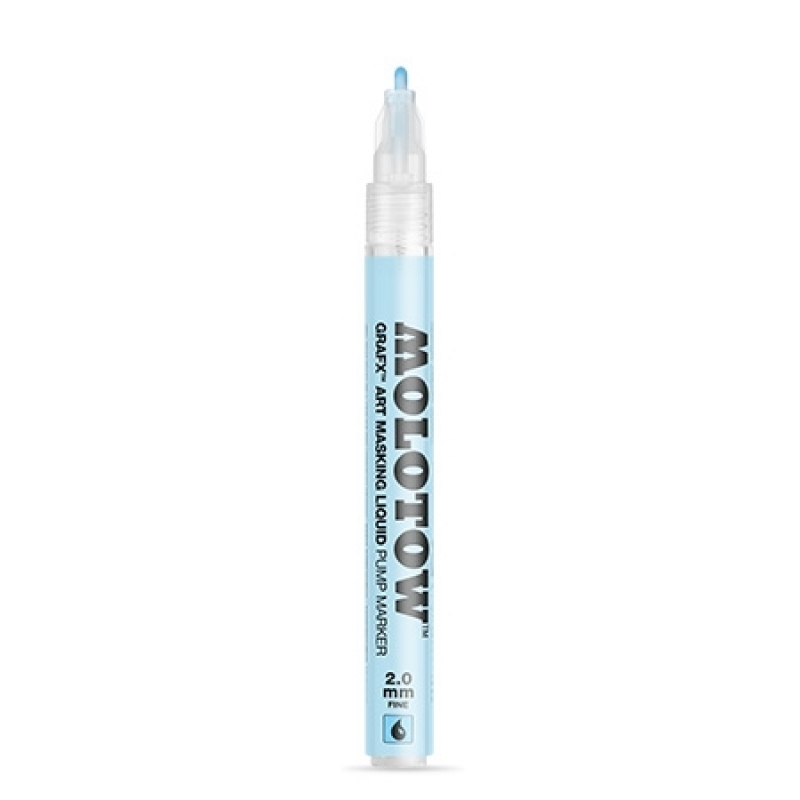 The Molotow Masking Liquid Pen is a very handy tool to have when working on sketching and fine art. 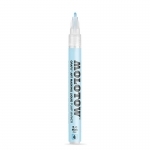 How is works is that this marker has a special ink that acts as a masking liquid when layered with other markers. Using the Molotow Masking Pen, allows you to draw in the details and keep other areas clean. You would then proceed to color the piece like you normally would, while marking over the masking liquid. Once everything has a chance to dry, you can then run the masking fluid away to reveal the original page color underneath. It works perfectly with alcohol markers!